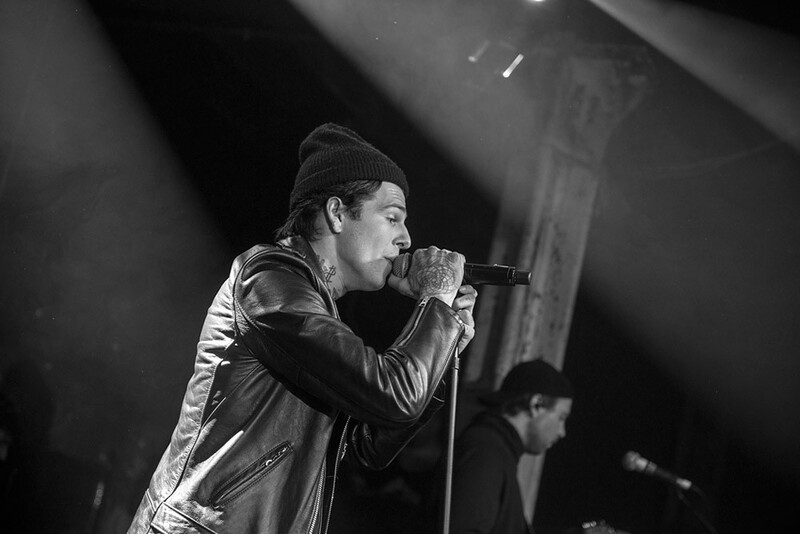 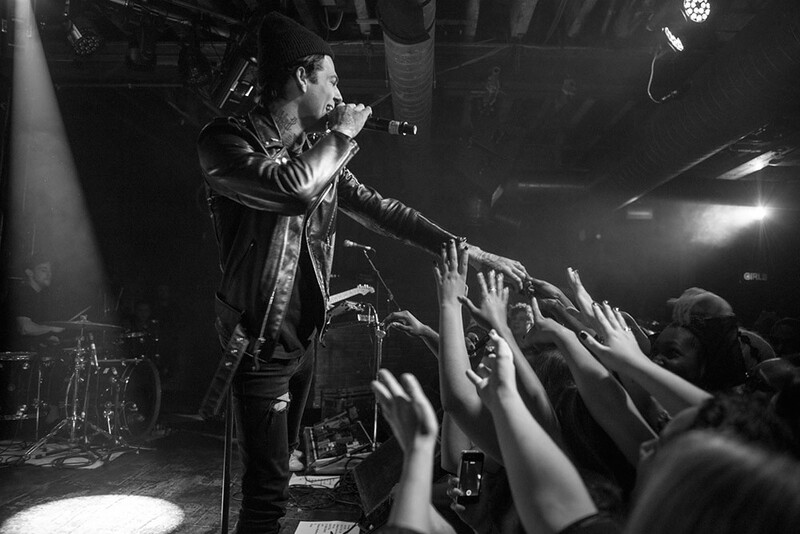 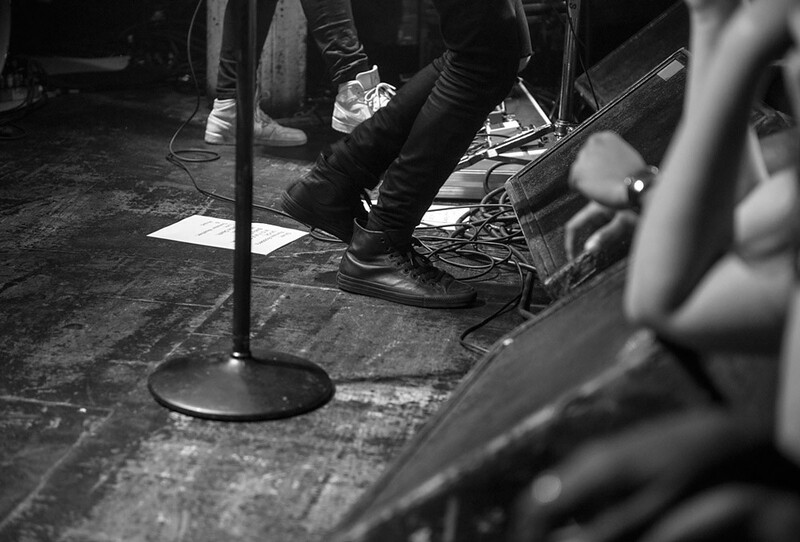 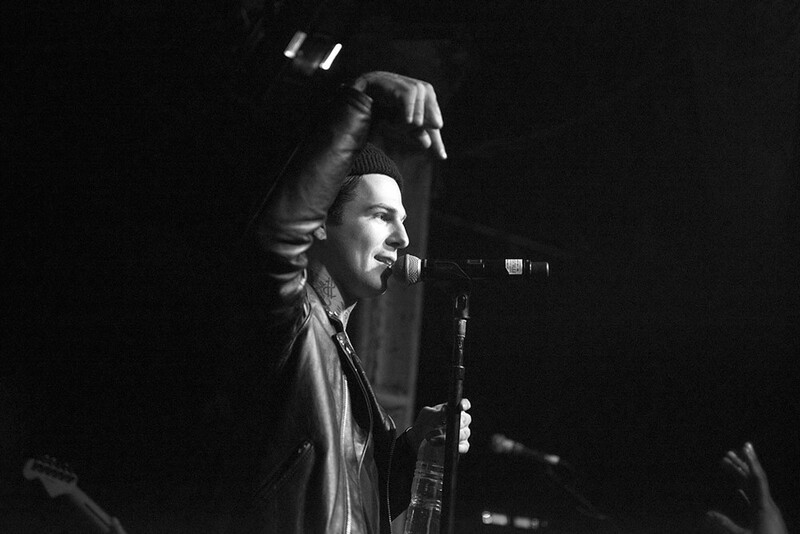 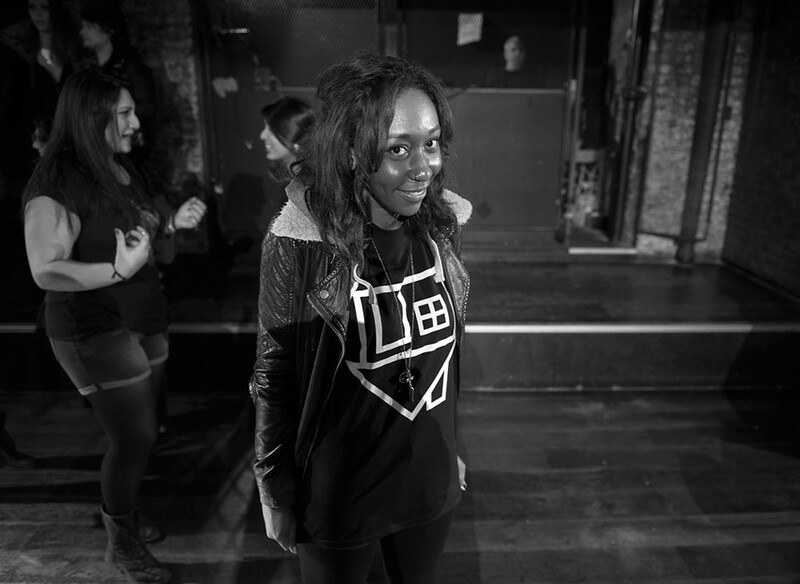 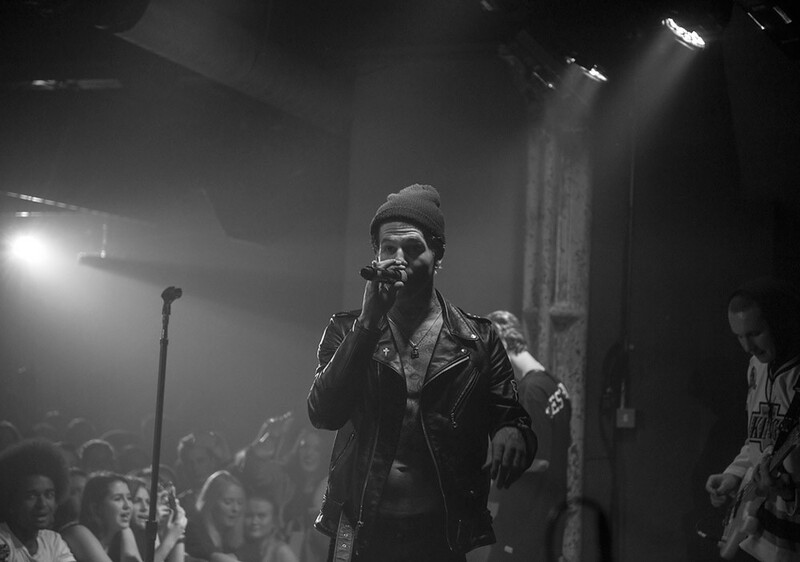 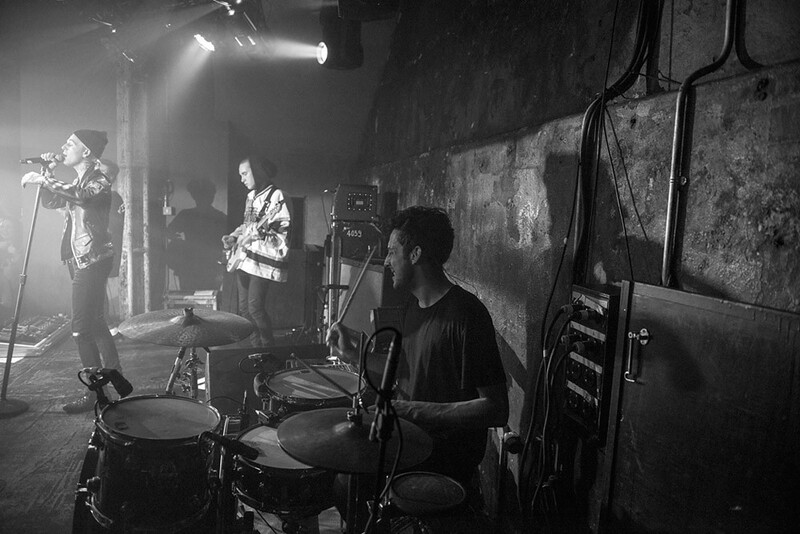 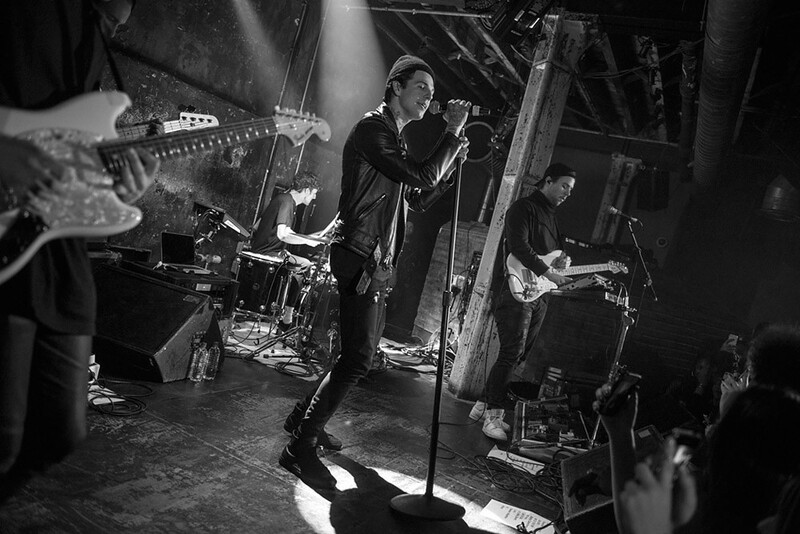 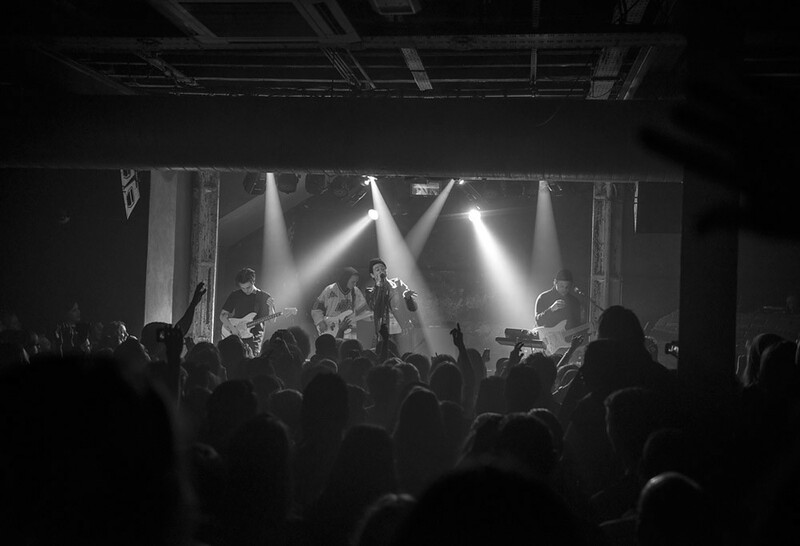 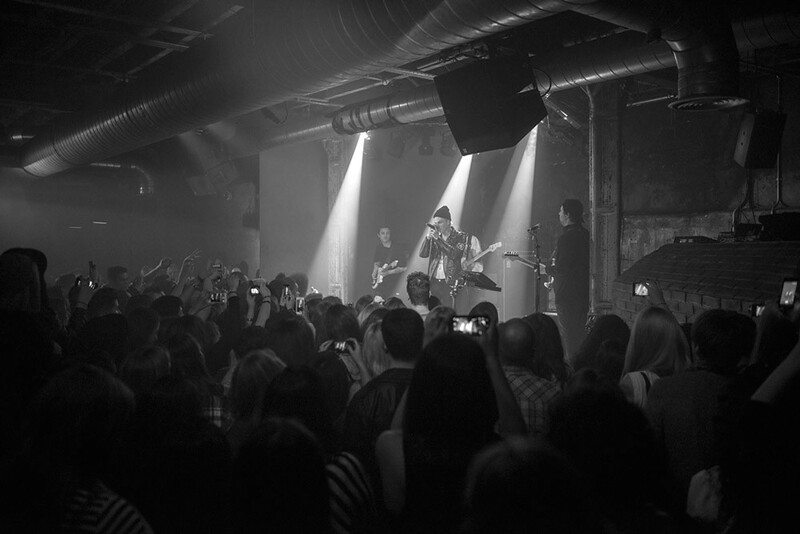 US-Based The Neighbourhood, or THE NBHD for those of you who have an aversion to vowels, performed at XOYO in London last night having played a handful of UK shows during their trip to the UK. 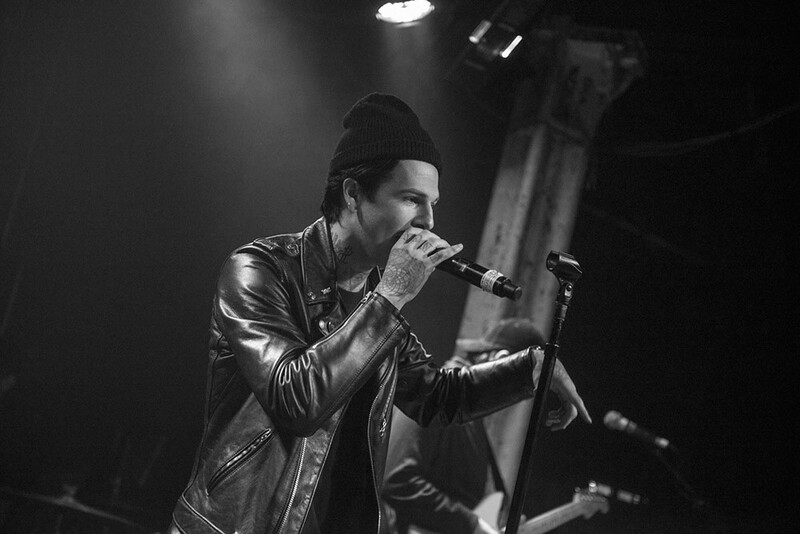 It was a first outing as part of The Neighbourhood's line-up for new drummer Brandon Fried - and our photographer Nathan Barnes was on hand to capture the night. 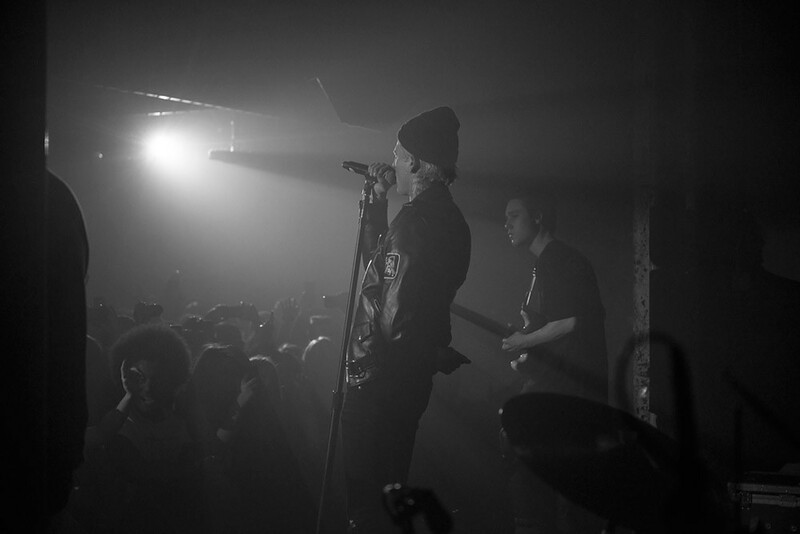 US-Based The Neighbourhood, or THE NBHD for those of you who have an aversion to vowels, performed at XOYO in London last night having played a handful of UK shows during their stay over here. 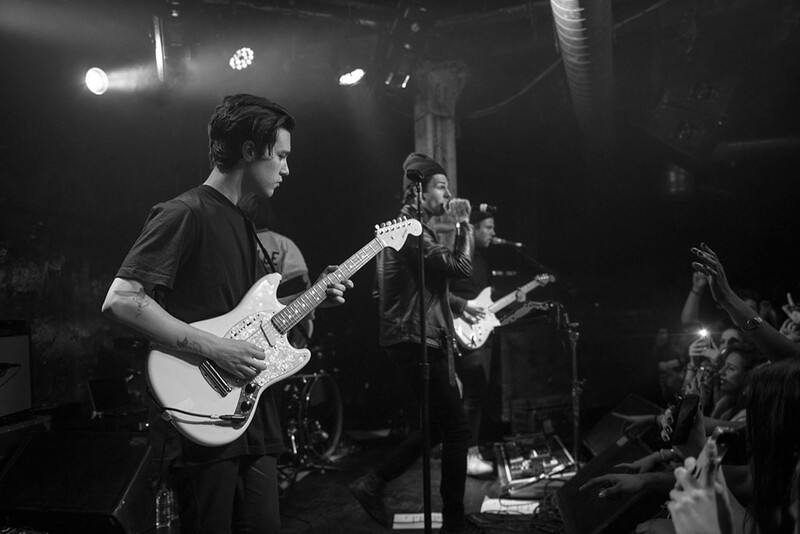 The gig saw a first outing for new drummer Brandon Fried as part of The Neighbourhood's new line-up - and our photographer Nathan Barnes was on hand to capture the night.